The most important books on the five phases of change, also called 5 elements (wood, metal, earth, fire, water) are of Rochat de la Valleé Wu Ying, 5 elements: Rochat de la Vallée continues her exploration of the key concepts of Chinese medicine and philosophy with a study of wuxing, the 5 elements, phases or movements. In Power of the Five Elements by Dr.. Charles Moss, he offers a synthesis of the wisdom of Taoist Chinese Medicine and current mind-body research. 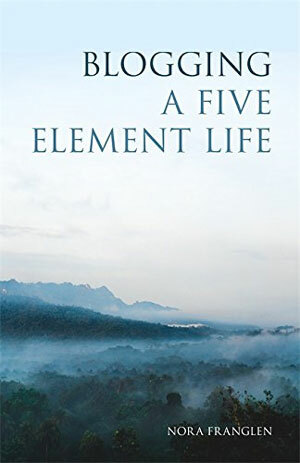 In Five Elements and Ten Stems the authors Matsumoto and Birch explain concepts from the Su Wen, Ling Shu and Nan Jing to bring plenty information of the Chinese medical history. The five elements of health combine modern Western and traditional Eastern medicine and emphasize awareness, acceptance and zest for life. An excellent introduction to TCM as traditional energetic medicine and expression of the universal matrix.